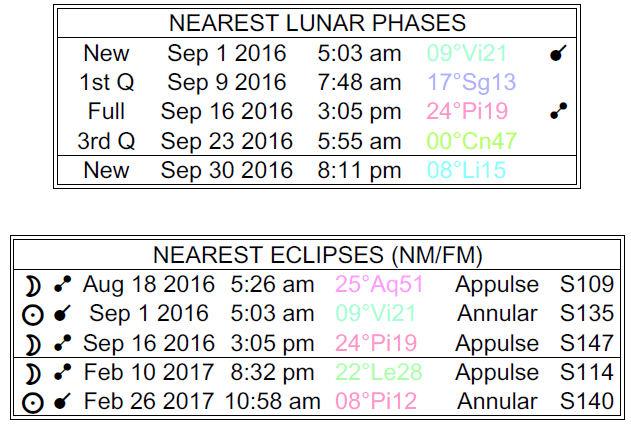 The Moon is in Libra all day (until Monday, September 5th, at 8:38 AM). 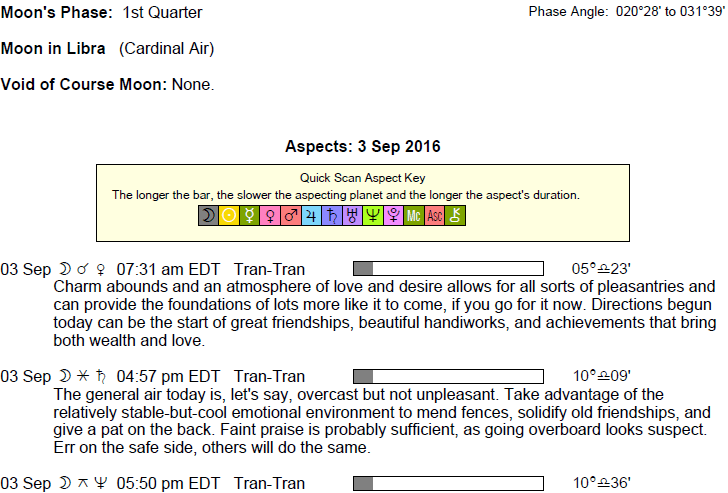 A New Moon (solar eclipse) occurred on the 1st and the First Quarter Moon will occur on the 9th. 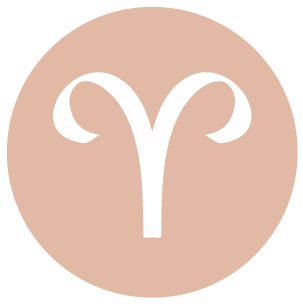 There is a focus on relationships and companionship today, dear Aries. Work and productivity may suffer a little now, but it’s a potentially good day for naturally and easily getting along with one another. This can also be a powerful day for forgiving someone, even if this only happens within and for your own benefit. Household responsibilities can weigh you down and perhaps interfere with more exciting ventures now. However, teaming up with someone can improve your chances of accomplishing things that need doing. 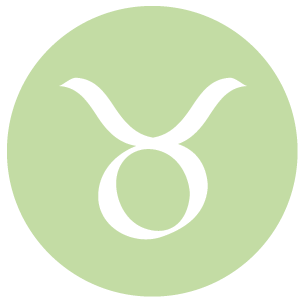 Friendships and partnerships can benefit greatly today, dear Taurus, with a little extra understanding, tolerance, and patience. There is excellent energy for naturally getting along and gentle encouragement. You are giving people the benefit of the doubt, and, for the most part, they understand you in return. You might found, however, that too much talk can interfere with this psychic rapport. Daydreams about the ideal relationship can be active now. Even so, you are in a strong position to accomplish quite a bit of work or chores. This is a good day for getting ahead in business or practical matters through powerful intuition, dear Gemini. You seem to gravitate to the right solutions and ideas now. You are enjoying a pleasant desire to grow and learn from your experiences and increased faith in what you’re doing or where you’re headed after several days in which you may have questioned these things. While you may not be seeing eye to eye with someone on core values or money matters today, there is a general spirit of cooperation that seems to supersede the little disagreements and might even lead to the seeing of beauty in differences. Sometimes stalemates require the ability to “agree to disagree” and then move on. 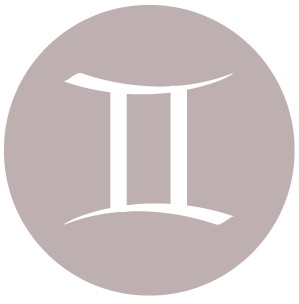 You may be tempted to escape or avoid certain situations in which you feel pressured by others or where demands seem too steep today, dear Cancer. Try not to make quick decisions based on feelings at the moment. It’s unlikely to be easy to get others on board when it comes to work or chores, but there is good energy for harmonizing in other key ways today. There is increased ability to forgive and grow through troubled areas. You might enjoy thinking about places you’d like to go and unusual subjects you want to study. You might prefer to physically stick to home or familiar places and faces, but your mind is somewhere else altogether today. 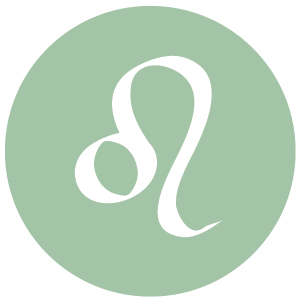 You are a little more sensitive to a feeling of not being appreciated today, dear Leo, and this is especially true if you’ve been working hard behind the scenes trying to make things happen, and it’s not acknowledged. As much as you’d prefer to keep the peace, you may be attracting some competitive or disagreeable behavior. However, there is an opportunity today to get to another level of understanding with people you care about, particularly family and those who are very much like family to you. You’re also in a good position to harmonize or see eye to eye with someone on money matters. 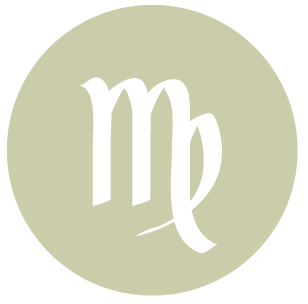 Things may be calming down a little for you, dear Virgo, and you may be seeing the light at the end of the tunnel. In fact, this is a strong day for rebuilding your faith that everything will work out. There is a stronger desire for personal growth and greater wisdom with you now. As you expand your view, you begin to move past self-doubts. A sense of peace with the past, or with someone who may have wronged you, can come on now that feels healing. Do it for yourself more than anyone. Social obligations or the strong desire to work on a cherished goal or dream can interfere a little with family or household activities and endeavors today, however. The Moon’s in your sign all day and harmonizing with Saturn today, dear Libra. You have more clout than usual. People may be turning to you as an authority on a matter. 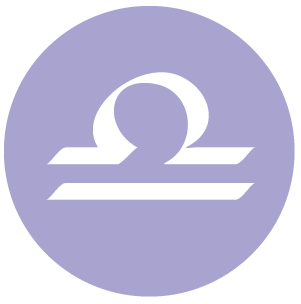 While a good part of you wants to have fun and let loose your more playful side, you are also quite driven to meet your goals and be a reliable friend. Your commitment to people around you, errands, and social obligations can interfere with your larger responsibilities (or vice versa), but you’re in a mostly favorable frame of mind today and can manage to rise above the little problems and enjoy yourself. You’re discovering that a better work-life balance is a major key to healing and happiness. 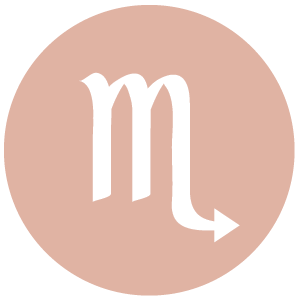 This is a strong time for discovering the healing power of music and art or creative activities, dear Scorpio. You’re in an excellent position to bond with others on spiritual or emotional planes today, and doing so means so much more to you than personal achievement today. You may be feeling wiser and more at ease, or at least you’re perceived in this way, and people are drawn to you as a result! You have more empathy for others right now, and creative endeavors can flourish. 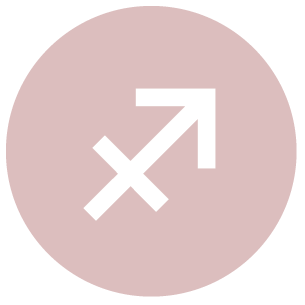 While this is a potentially powerful day for connecting with people, it’s also one of the more withdrawn or anonymous days of the month, and you may be quite content to simply muse about your relationships or enjoy a sense of contentment with others from afar. Today can be a little tricky when it comes to feeling appreciated or directly supported for your efforts, dear Sagittarius. You might have some problems getting others on board with your plans and ideas. You can become all wound up and raring to go, but then encounter some obstacles that prevent you from doing what you want to do or a lack of a solid plan interferes. Even so, this is a potentially beautiful day for enjoying increased faith in your life in general, and for a sense of a higher mission, making it rather easy to lift yourself above the petty problems of daily life in order to dream up new missions for the future. 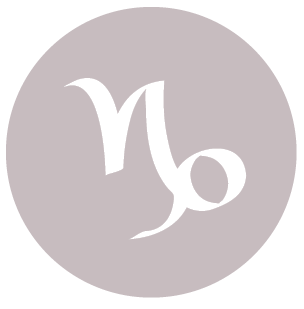 You may be taking steps towards aligning yourself with ideals, causes, groups, and cultural milieus that truly suit you and your goals, dear Capricorn. This is true in a general sense, and today, you can be naturally drawn to people and situations that work well for you. You feel especially inspired by individuals who seem to believe in you or who appear to be living their lives in harmony with your goals and dreams. Your sense of community is strong today, and your ability to persuade, seduce, and attract increases. You may not be quite as successful on a one-to-one level, as you may not be seeing eye to eye with a partner or close friend. However, your spirit of hopefulness and tolerance today can help you to lift yourself above the differences. 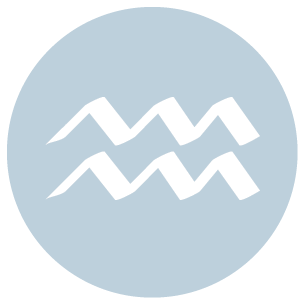 You may have been feeling divided or uncomfortable in your close relationships recently, dear Aquarius, or you may have felt restricted and your boundaries infringed upon. However, today, you are in a far better position to harmonize, tolerate, forgive, and enjoy. There is a nice ability to see the bigger picture, and once you get to that panoramic headspace, you’re able to let go of the minor frustrations. This is a good day for healing or strengthening relationships, as well as for coming to a stronger sense of purpose or mission within yourself. Perhaps this is also about feeling more comfortable with yourself. You’re still going to be feeling pulled in different directions from time to time, but you’re in a better position to shrug this off. 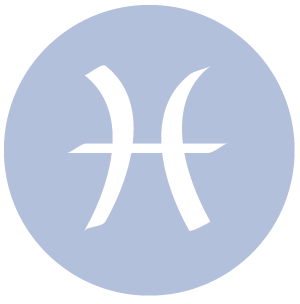 This is a day in which you can quite readily lift yourself above the more petty, materialistic, or selfish concerns of daily life in order to really see what matters and where you’re going, dear Pisces. With a broader perspective, the nagging problems that have been with you of late seem less overwhelming. Your inner world is of particular importance to you today, primarily because you are putting more faith in your dreams. You are quite sensitive to the people and happenings around you but in a mindful, confident way. While you are looking ahead with hope, you are also finding magic in the moment. Both responsibilities and fun are calling strongly to you today, and you may have to do a bit of a juggling act, but you’re well equipped to find a balance. 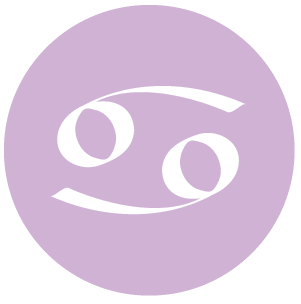 If Your Birthday is September 3rd, If Today is Your Birthday full horoscope here. Decisions about family, care, money, and domestic matters may be difficult to make for now. We could be feeling possessive, dependent, or overly attached. This can be a needy time, but also one in which we become aware of our insecurities and dependencies. 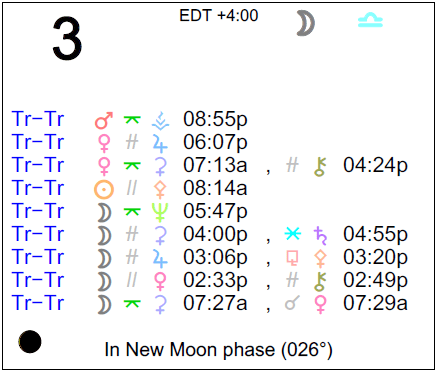 Sun 02° Taurus 51' 20"
Moon 21° Sagittarius 39' 19"
Mercury 08° Aries 00' 16"
Venus 03° Aries 10' 43"
Mars 15° Gemini 09' 36"